* Money Plant is beautiful green leafy indoor plant, many people call it as “A Plant to become Rich”, as its leaves stay greener more than other plant’s leaves And as the plant has different shapes of leaves, it denotes differently in many terms. * According to Vastu Shastra, if one plants a Money Plant in the house brings Luck and Riches in one’s life as its round and flat shaped leaves resembles a coin. 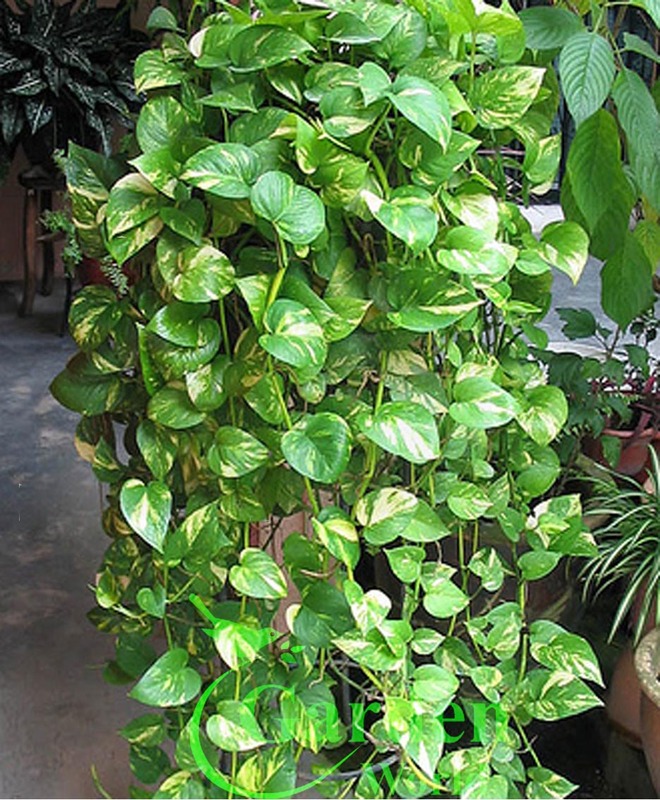 * Money Plant is also believed to bring long-lasting friendship, due its heart shaped leaves. * According to Feng shui, Money Plant (also called as Feng Shui Money Tree is used to enhance the energy of wealth and prosperity in the Wealth and Money Bagua area(Southeast) of your home. * According a myth, its said that one should not cutting of his or her planted Money Plant to anyone as its believed that one is giving his or her wealth to other person.